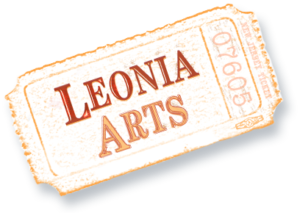 Leonia Arts gratefully accepts donations in all amounts. Your contribution makes it possible for us to continue to sponsor events and initiatives, and to endow the Suzanne Pancrazi Memorial Grant. 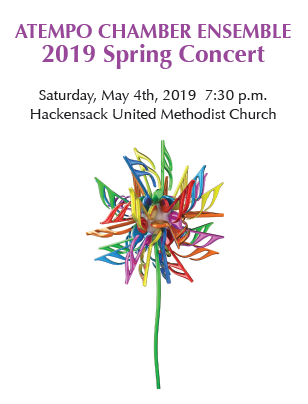 Thank you for supporting enrichment of the arts in our community.